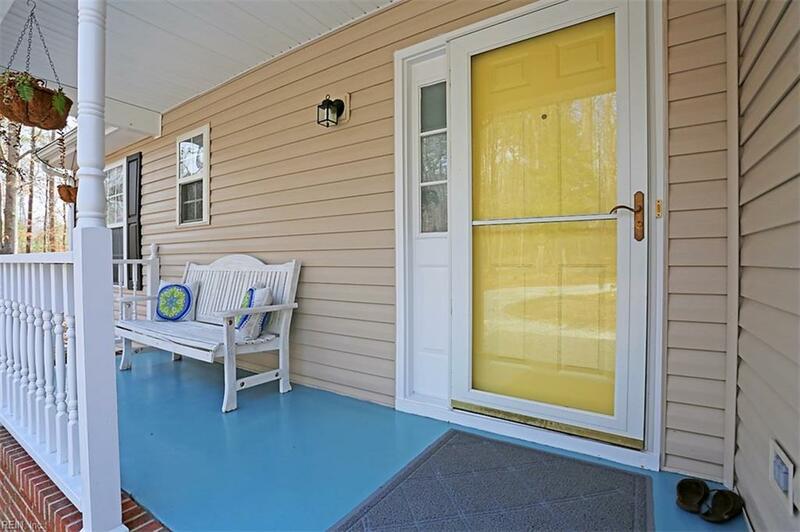 5930 Hickory Fork Rd, Gloucester County, VA 23061 (#10243157) :: Abbitt Realty Co.
Amazing opportunity! 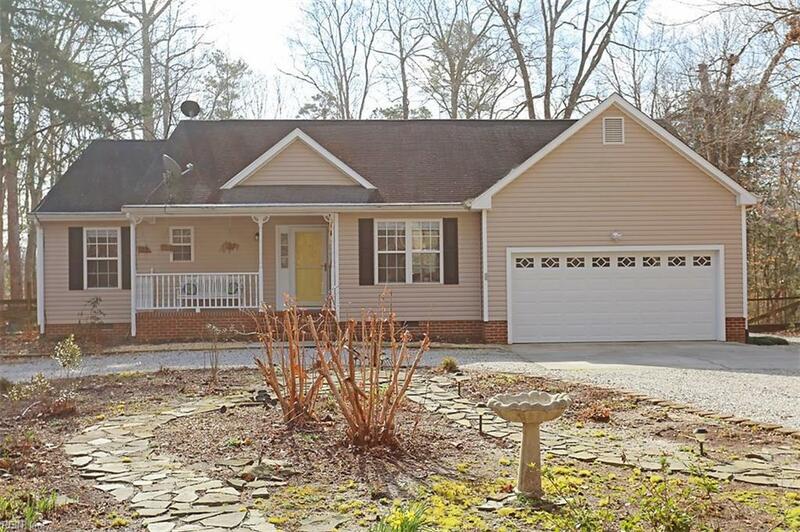 Lovely ranch home on 6.6 private acres near White Marsh area. Inviting circle drive and front porch! Awesome master suite with huge custom bath and walk in closet! Open floor plan with cathedral ceilings. 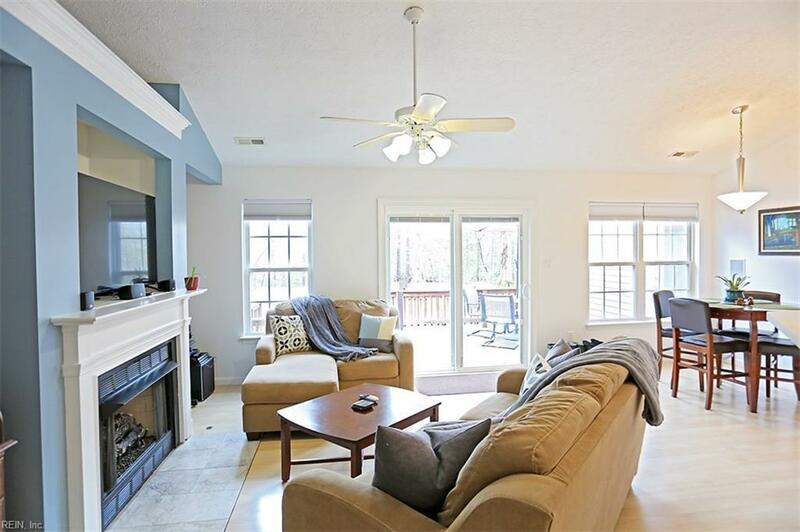 Huge deck out back overlooking fenced yard with outbuildings! Perfect setup for chickens/goats or anything else your country heart desires! Conveniently located between the courthouse and the bridge for easy access to work and shopping. 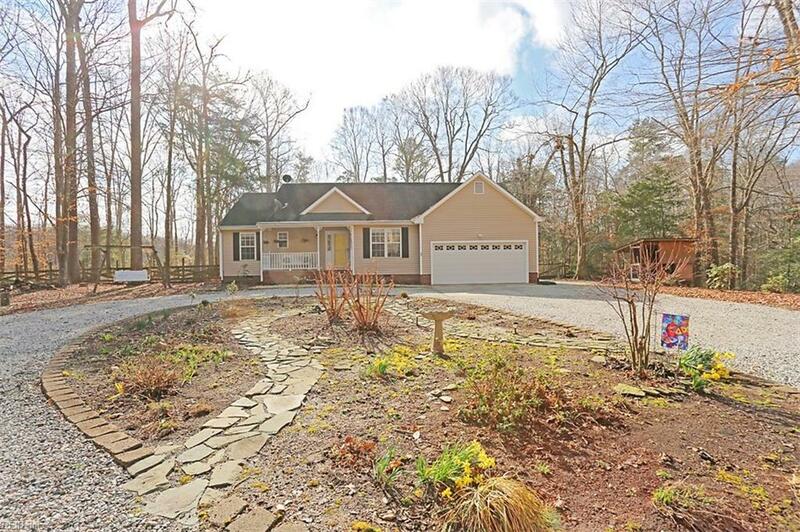 Awesome Gloucester County schools round out the perfect property.